We have five historic lighthouses scattered throughout the Island. Some even give tours. All, of course, have great views. Established in 1817, tower built 1891, is 45’ tall. Not open to the public and is presently owned by the U. S. Coast Guard. Easy to find by driving through Main Street in Vineyard Haven. The light is about 2 miles out of town on the right. I’ll bet you don’t miss it. East Chop Lighthouse stands on a bluff overlooking Vineyard Haven Harbor. Erected in 1878 the tower is 40’ tall. This light is opened to the public for sunset tours. It is maintained by the Martha’s Vineyard Museum. They can be reached at 508-627-4441. Located on a beautiful vista on East Chop Drive. Bring a picnic and enjoy the view. 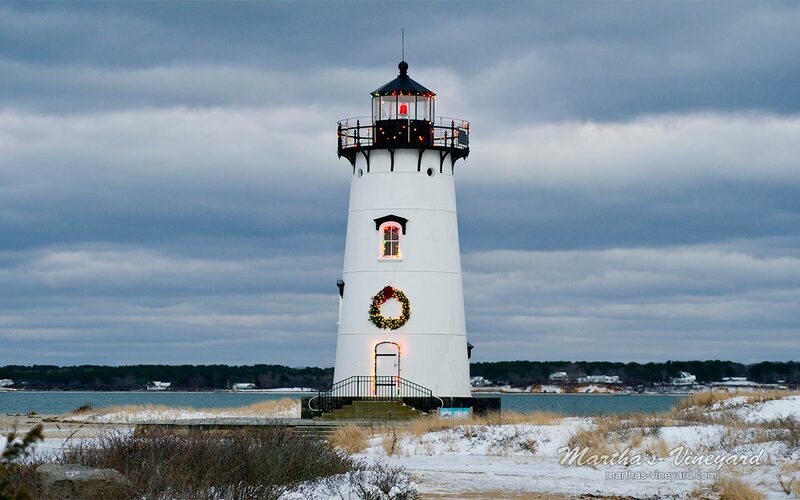 Located on Edgartown Harbor. Opened in 1828, the tower is 45’ tall. This light is open to the public for tours. Great fishing too. It is maintained by the Martha’s Vineyard Museum. They can be reached at 508-627-4441. Located at the end of North Water St on the right. Opened in 1801, the tower is 63’ tall.This lighthouse has been moved and rebuilt several times, as have most of the other lighthouses on the Island, due to erosion from storms. Located on the tip of Chappaquiddick on the Cape Poge Wildlife Refuge. It is owned by the Trustees of Reservations. They can be reached at 508-627-3599. While you’re there, enjoy the beautiful beach and walking trails. It is also a birdwatchers dream. First constructed in 1799 and is 51’ tall. As with other lighthouses on the Island, this one too, has been rebuilt and moved. The last time the light was moved was in 2015. In 2010, 40 feet of fencing on the edge of the cliff toppled into the water. It was decided then to move it. A Save the Gay Head Light Committee was appointed to decide how to move it and raise funds for the move. 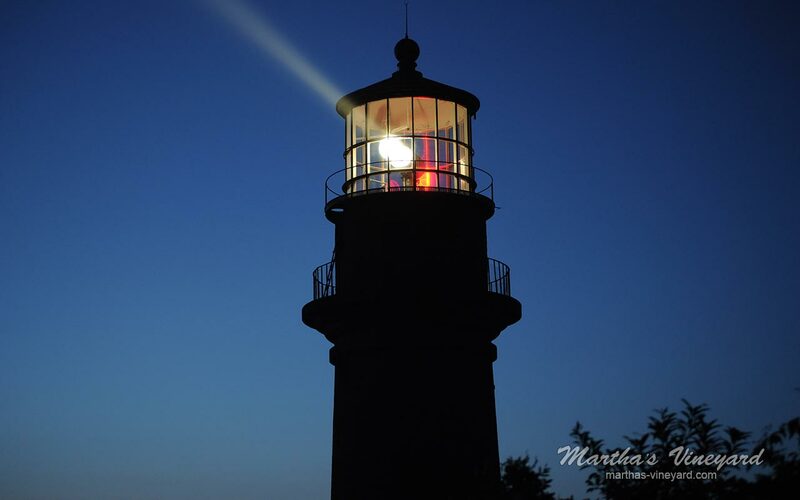 Opened to the public, the light is maintained by the Martha’s Vineyard Museum, they can be reached at 508-627-4441.